Don't fun foods make the holidays that much more better?! I love themed foods and with the 4th right around the corner, I rounded up some cute ideas that will make your party or your dish a hit!! What's your favorite? Are you making anything fun for the 4th? 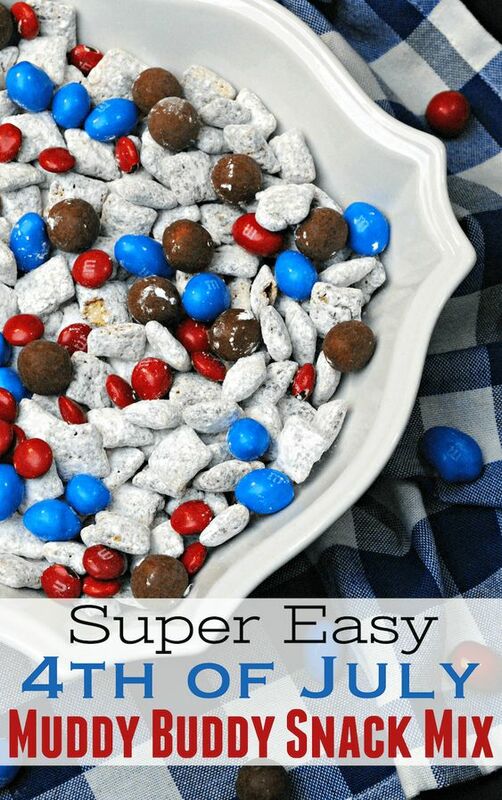 I love puppy chow (muddy buddy mix)--I haven't had it in SO many years but it was always a favorite of mine! I love these ideas! I think my kids would love a themed dinner so I am taking some of these ideas! 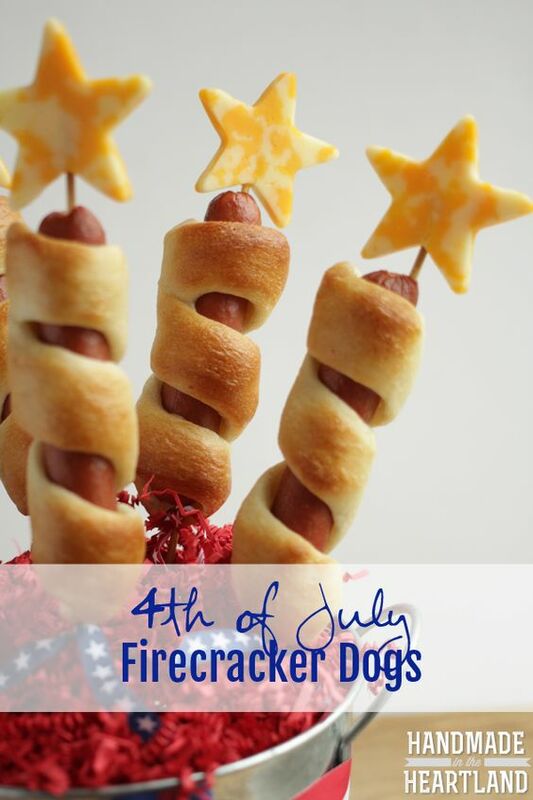 I love 4th themed foods too, did those firecracker dogs once, so cute! 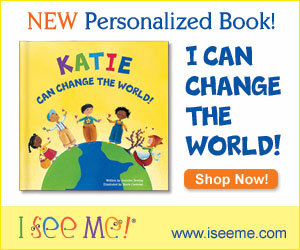 Oh my goodness these are the cutest ideas ever - love! Ooooh! I love all of these ideas! That shortcake cup has my name on it! Yum!!! I need to make the hotdogs with rolls around it and then the strawberry shortcake cups. Yum!! Oh yum! I am going to make some of these to bring on our 4th of July camping trip! Thanks for the ideas. I love the firecracker dogs! Those are the absolute cutest! I might have to make those for the kids this year! Everything looks so good! We make those fruit sparklers every year!